I live in Western Australia, I like obedience training with them and just generally mucking around and I show the one boy. 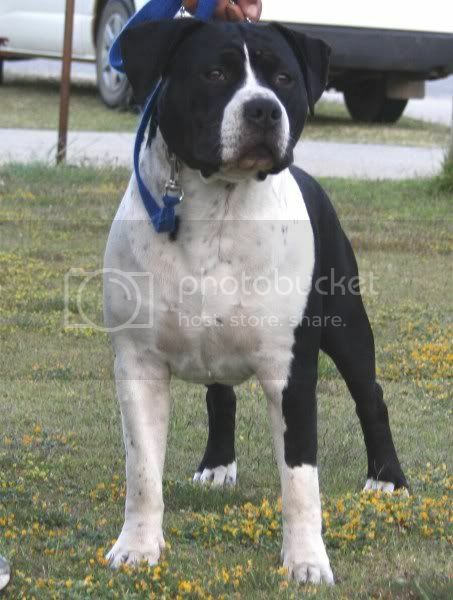 I grew up with German Shepherds then when I moved out on my own I go a rottiexridgeback girl, then a few weeks later a staffy bull boy,then a couple months got an Amstaff girl, then another couple months a Rotie, then a year later rescued an american bulldog. 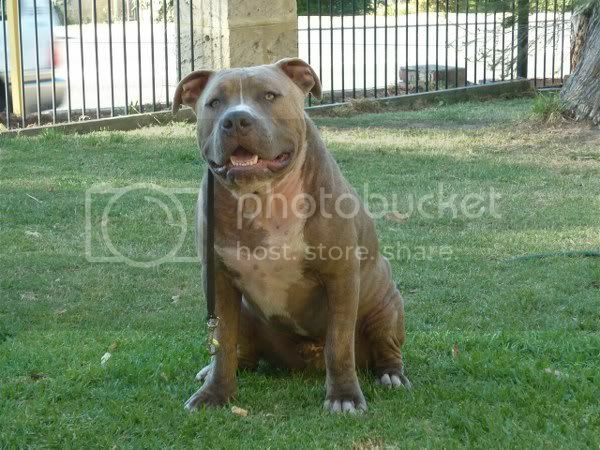 I found a home for the bulldog then an accident with my staffy in which he died I got another staffy then and a few months later they got out my yard an killed a sheep so off they went to another state and new homes. I got my Amstaffs January this year and the other two came in April.